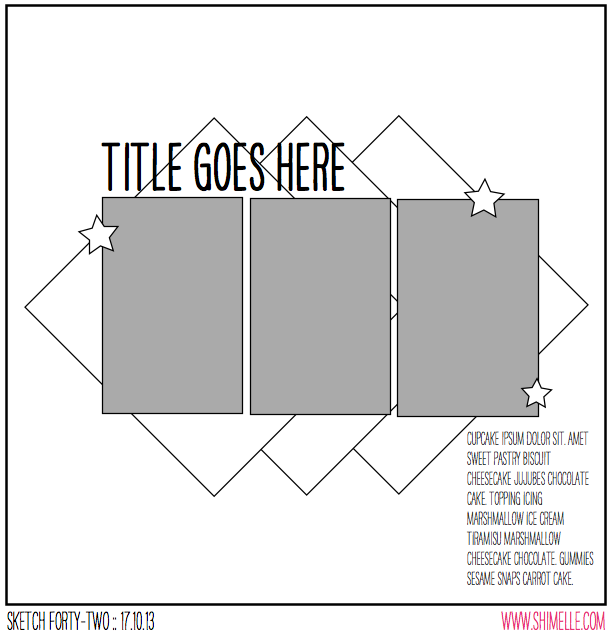 crafty goodies: Shimelle.com ~ guest spot with a sketch! I'm happy to share with you a sneak peek of what is over on Shimelle.com today. She has a bunch of challenges going on and it looks like a ton of fun!!! I had the opportunity of doing some work for her last October 2013, so I'm thrilled it is showing today. 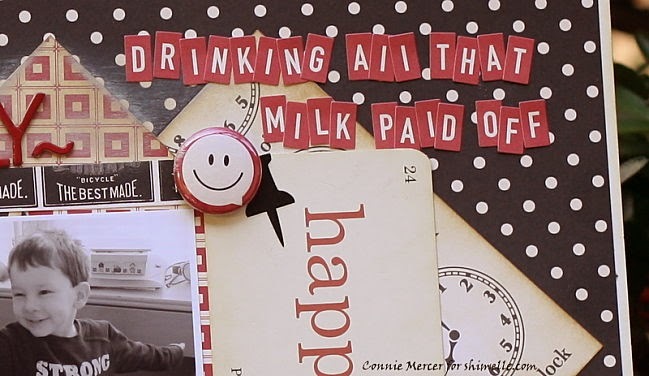 The papers and embellishments are by Jenni Bowlin Studio. The small red letters by October Afternoon. You are totally rockin' it girl!! !